I have been dreaming of pinafore dresses for WEEKS. 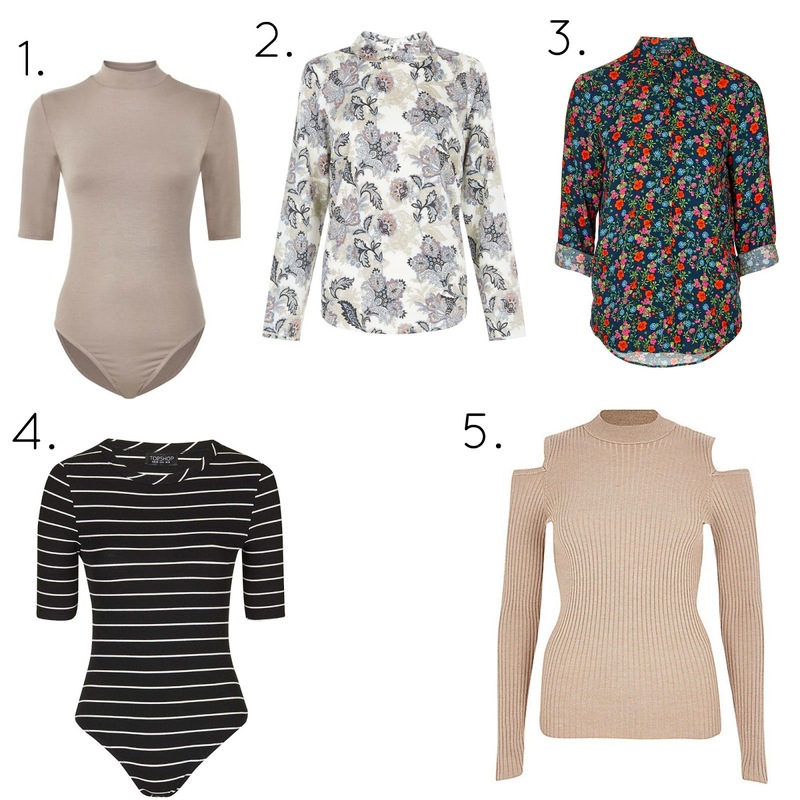 For some bizarre reason I completely forgot these amazingly versatile pieces of wardrobe heaven existed. I mean, have they EVER gone out of fashion or are they simply a 2016 lust have!? 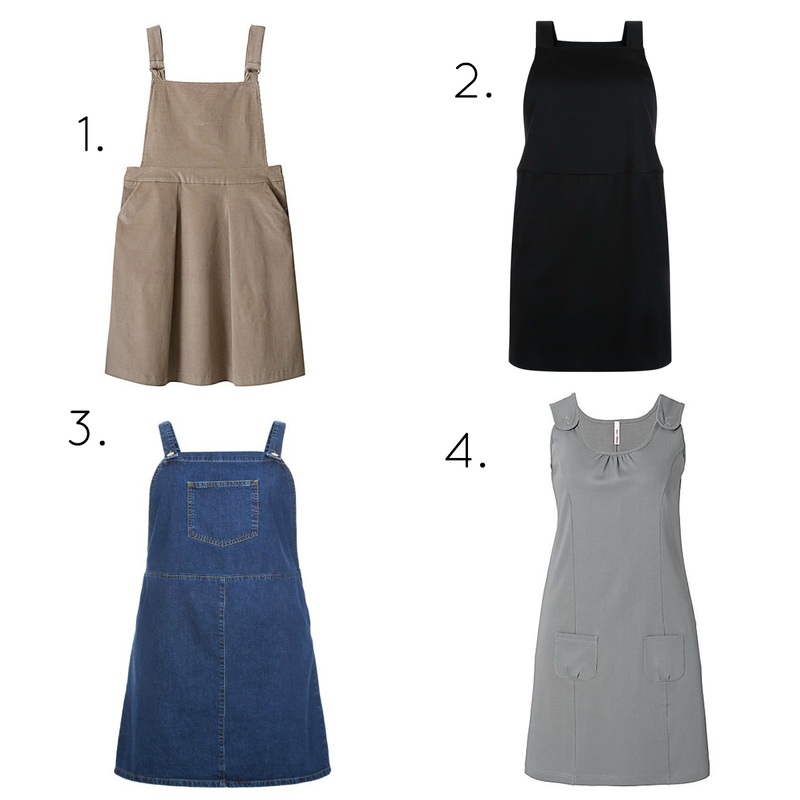 Today's post is a collection of my favourite pinafore dresses available on the high street that every single person reading this post should have at least one of. Whilst you continue to read this, I will continue to spend every penny of my disposable income on pinafores & roll necks to accompany them. I hope you enjoyed this post, leave me a comment below if you're as obsessed with pinafore dresses as I am right now! !